The Country Club of Oxford will host the North Mississippi Classic from April 16th to the 22nd with 156 players competing for a $550,000 purse. This will be the third PGA TOUR-sanctioned event to be held annually in Mississippi, joining the PGA TOUR’s Sanderson Farms Championship and the Mississippi Gulf Resort Classic on PGA TOUR Champions. 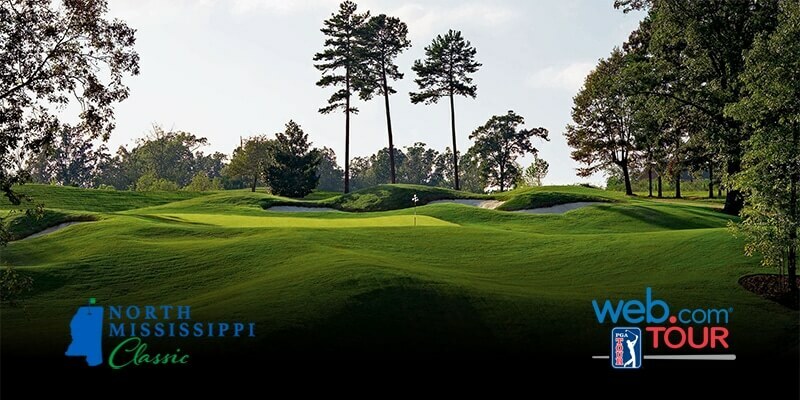 Mississippi is one of only five states to host an annual tournament on all three tours, with California, Florida, Georgia, and North Carolina rounding out the list. NICHOLAS AIR invites you to join us for this inaugural event.